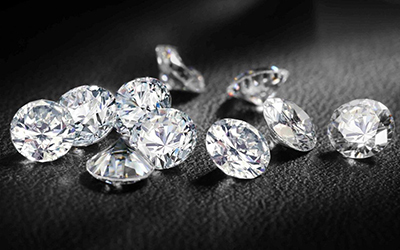 At The Ring, we are proud of our beautiful collection of fine jewelry and premier timepieces, and we’re delighted to sell the top designers in our industry. 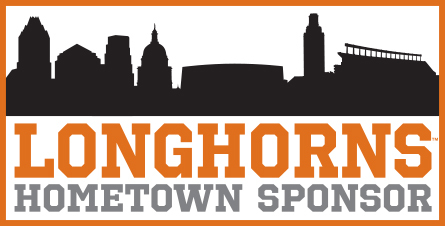 We also know there are special times when you know exactly what you want, and prefer to handle the design yourself. 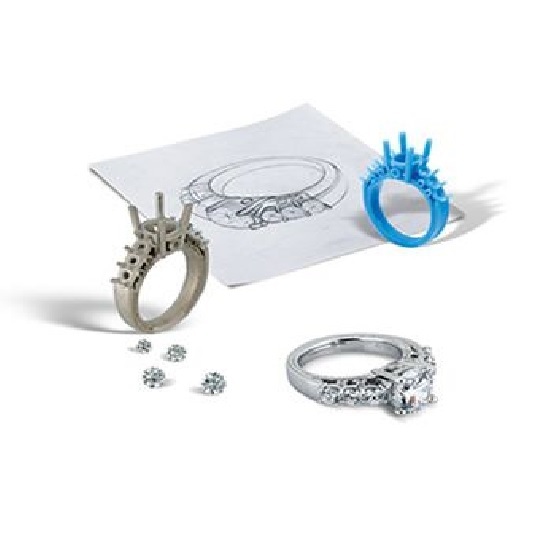 At The Ring, we have the capabilities to make your dreams become reality in our custom design and manufacturing department. 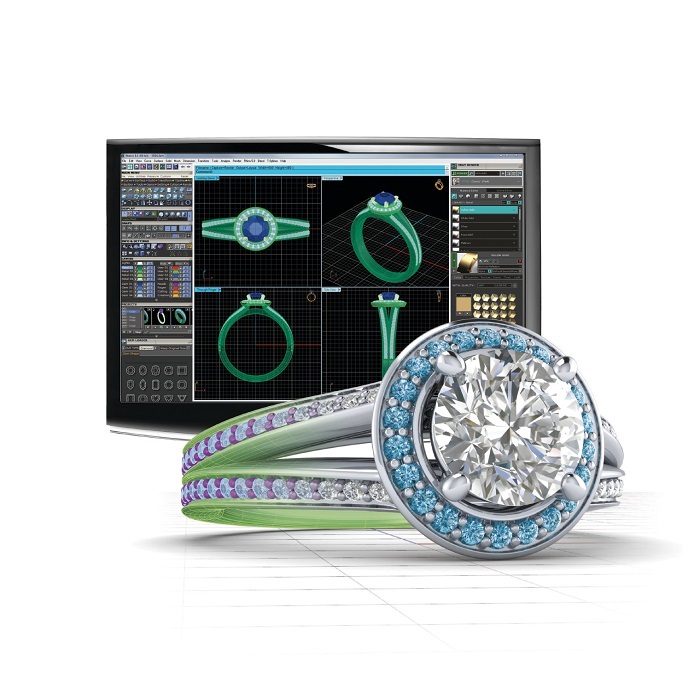 Our experienced custom jewelry designers are skilled in computer-aided design and manufacturing software, as well as wax carving, stone setting and finishing. When you can’t find the special piece you’re looking for, we invite you to sit down with one of our talented sales associates. We can help you identify the qualities you want and don't want. 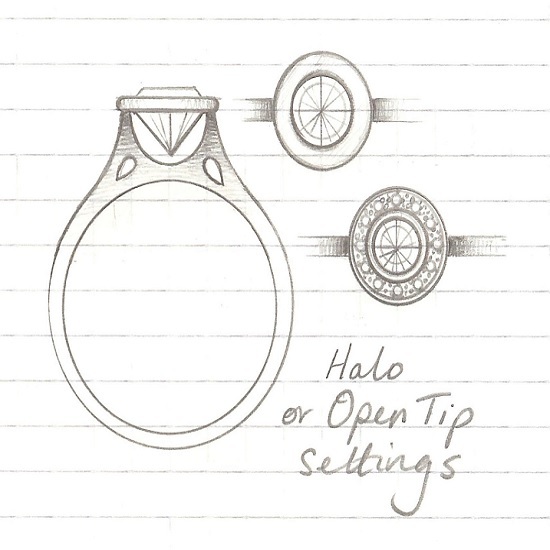 Our custom jewelry design team will customize sketches that reflect your wishes and provide you with an estimate. At The Ring, we know the custom design and manufacturing process. We have been doing it for over 70 years, and 100% of every custom project customer is satisfied! Whether you’d like to design a diamond engagement ring or a simple sterling silver keepsake, nothing is too small or too big for our team. 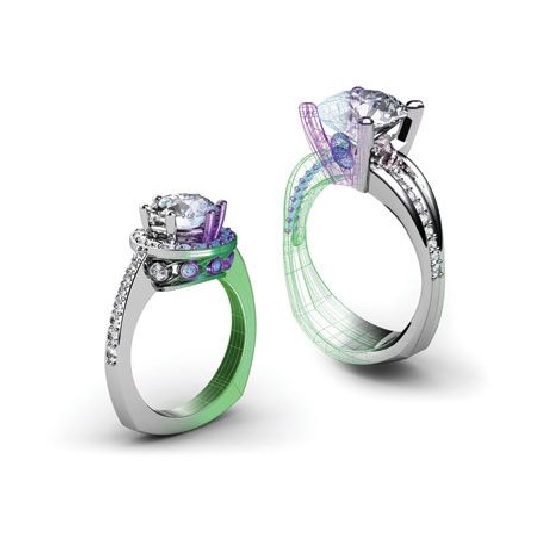 For more information about our custom design jewelry, visit our Round Rock, Texas showroom.